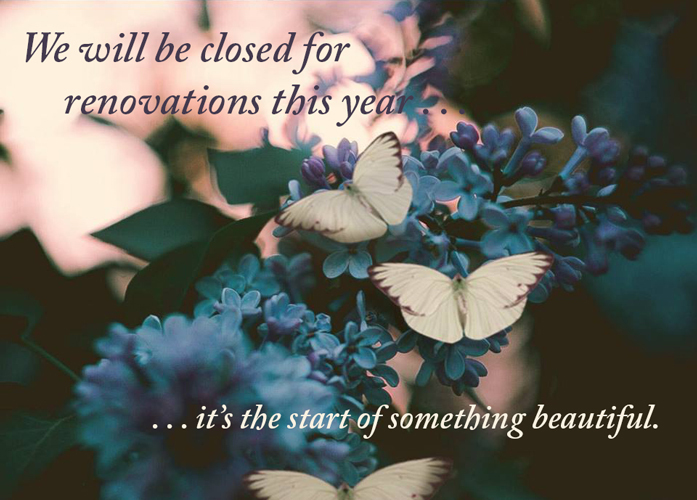 The Pink Mansion will be closed for renovations throughout 2019 and beyond - it's the start of something beautiful . . .